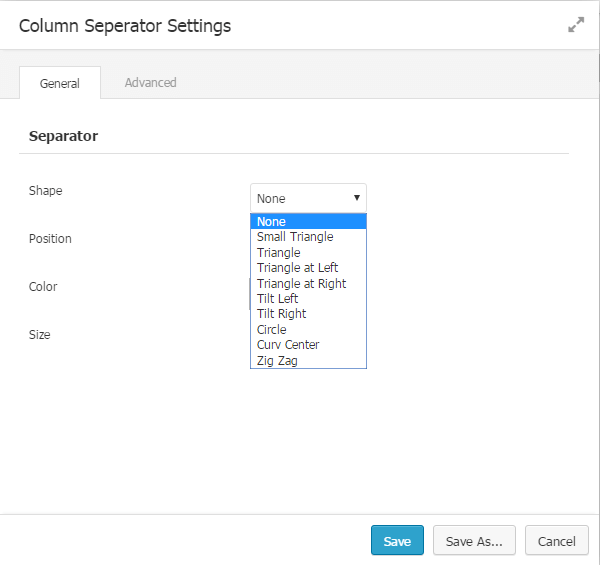 Column separator for Beaver Builder is simple Beaver Builder addon to separate column with some different shapes. There are nine beautiful shapes provided by this plugin to use. Just imagine and apply the shape to the column. You can apply size and color to the shapes according to your need. You only need to set height in settings. Very easy settings interface. Just select the shape and decide where to apply i.e. top or bottom of the column. And done! while using the Column Separator. 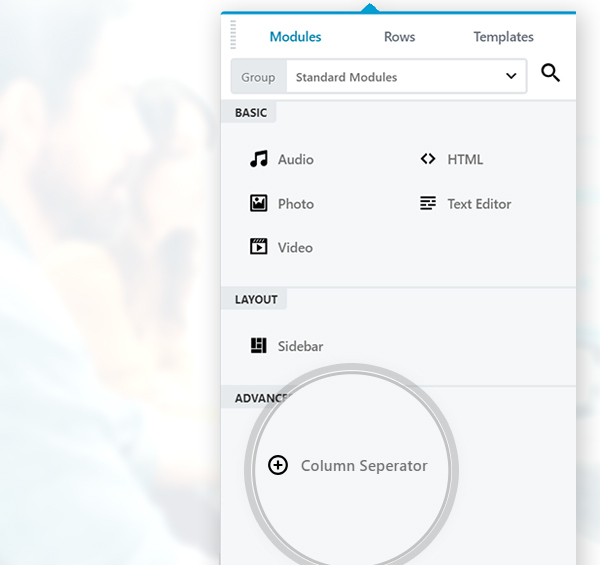 Add creative column separators now! 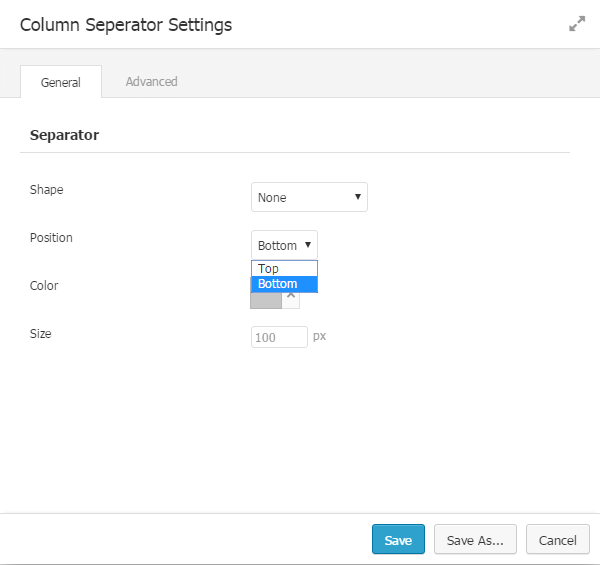 Download Column Separator for Beaver Builder from the WordPress.org for FREE.